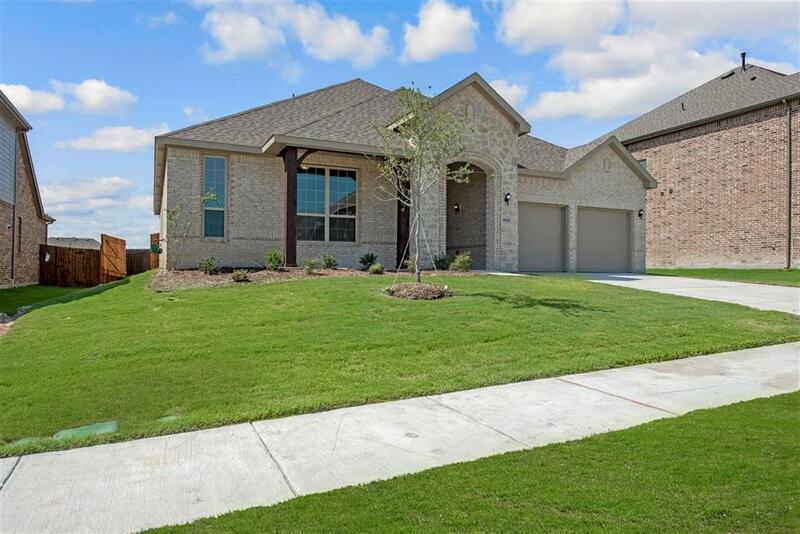 MLS# 14017287 - Built by History Maker Homes - April completion! ~ Gorgeous 1 12 story with full brick and stone elevation. Oversized secondary bedrooms and very open plan. Granite, 42 inch cabinets, luxury vinyl plank all downstairs except the bedrooms.